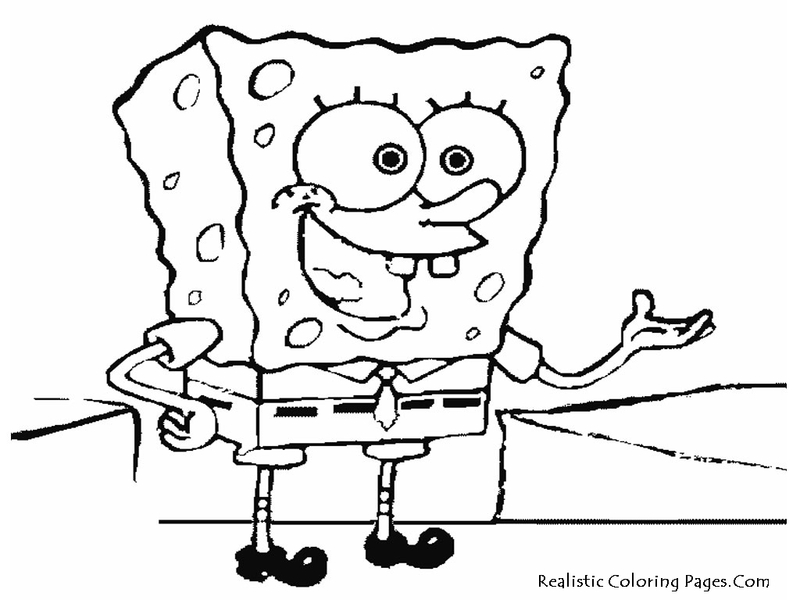 SpongeBob SquarePants is one of the most famous cartoon characters in many parts of the world. 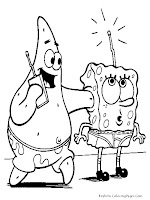 Since it first aired in the U.S. on May 1, 1999 with the first episode titled "Help Wanted" (Want to Help), SpongeBob cartoons immediately drew the attention of many viewers both children and adults. 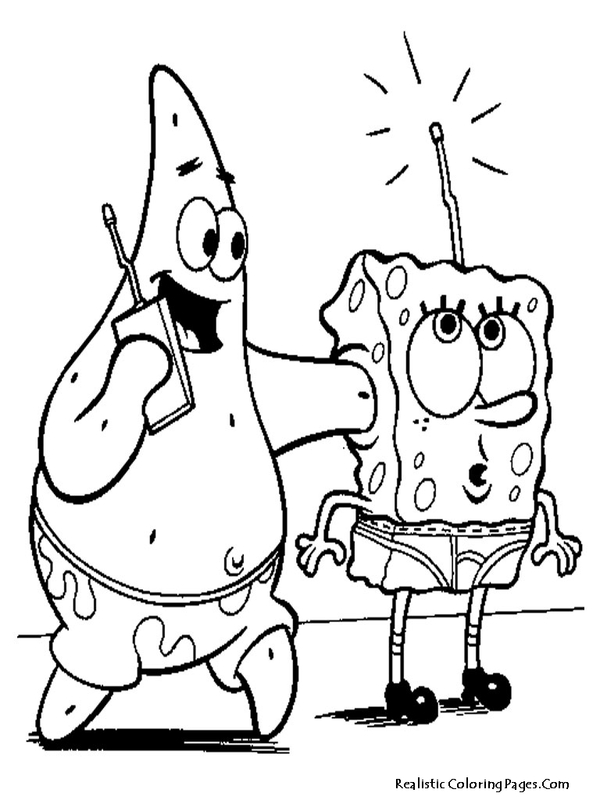 In the cartoon SpongeBob SquarePants, SpongeBob is told that a yellow sponge who live in a pineapple-shaped home. 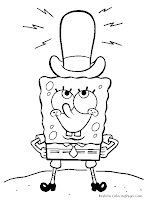 The sponge itself is porous marine animals that do not have a nervous system, digestive and circulatory systems, they rely on the circulation of the flow of water in their body to take in oxygen, food, and also dispose of their waste out of the body, is the main food of bacteria and plankton. 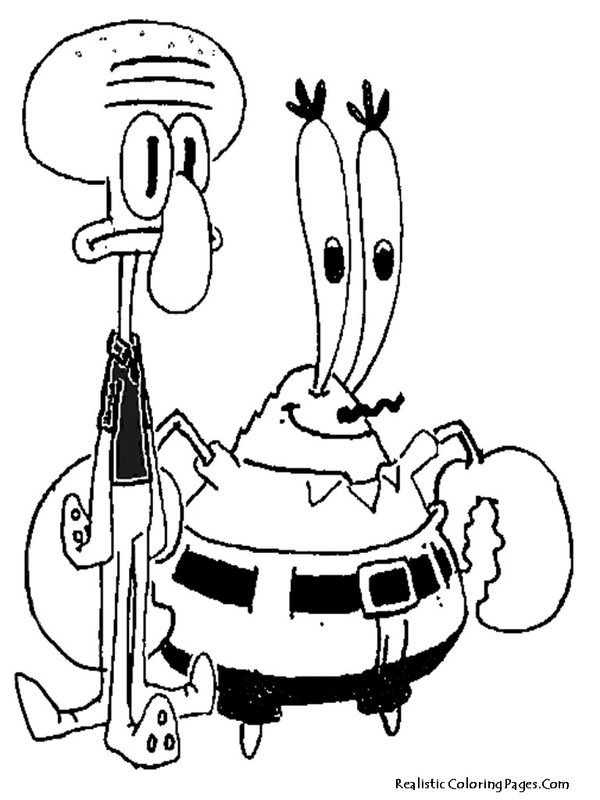 This animated cartoon movie was created by an animator who is also named marine biologist Stephen Hillenburg. 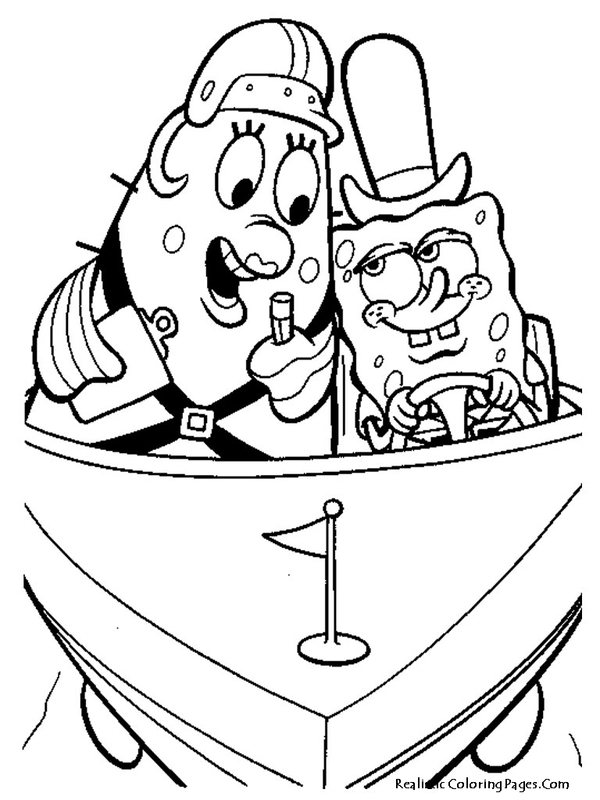 Stephen describes SpongeBob live in a city towing Pacific named "Bikini Bottom". 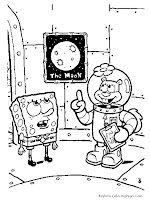 SpongeBob SquarePants lives in this city next door to Patrick Star the starfish pink and Squidward Tentacles who is an octopus. 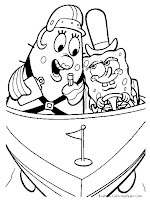 SpongeBob SquarePants has a pet sea snail named Gary, he also has a friend named Sandy the squirrel karate champion. 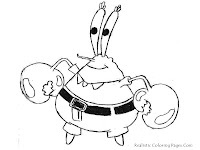 SpongeBob works at the Krusty Krabs for Mr. Krabs as a chef with the signature dish Krabby Patty. 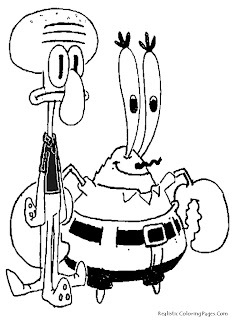 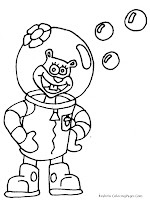 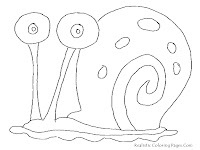 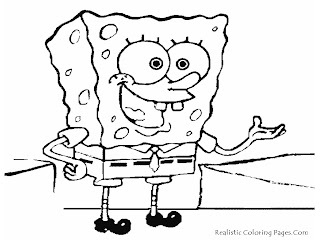 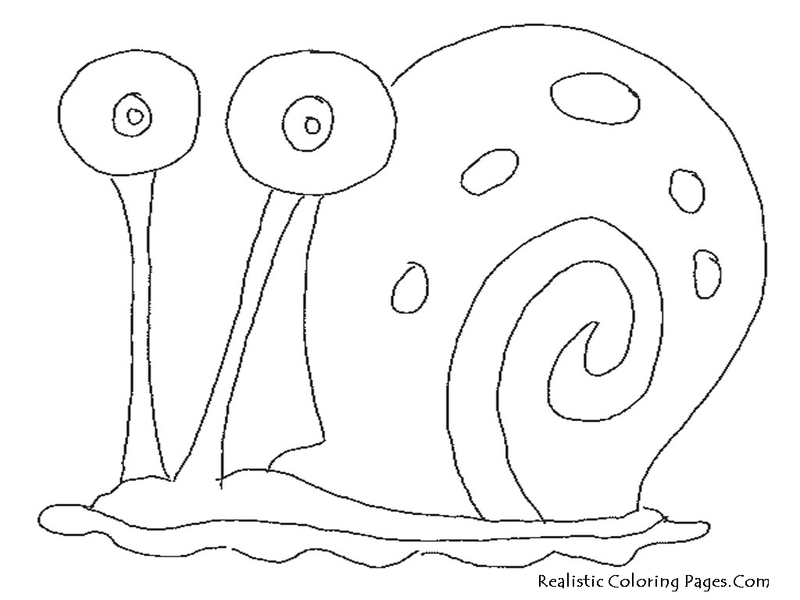 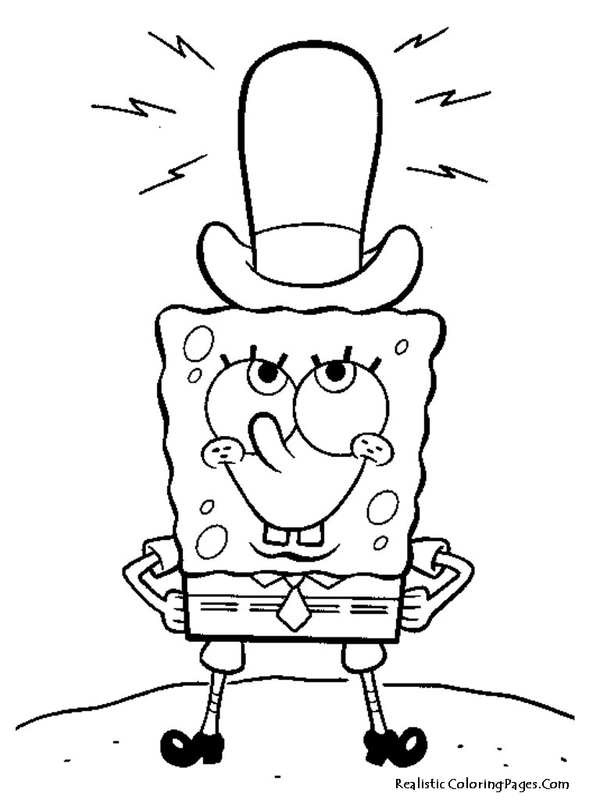 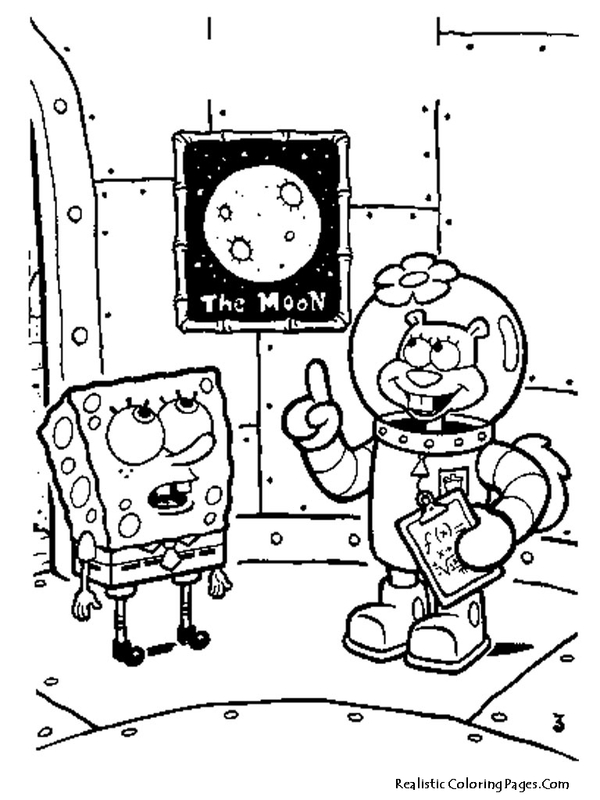 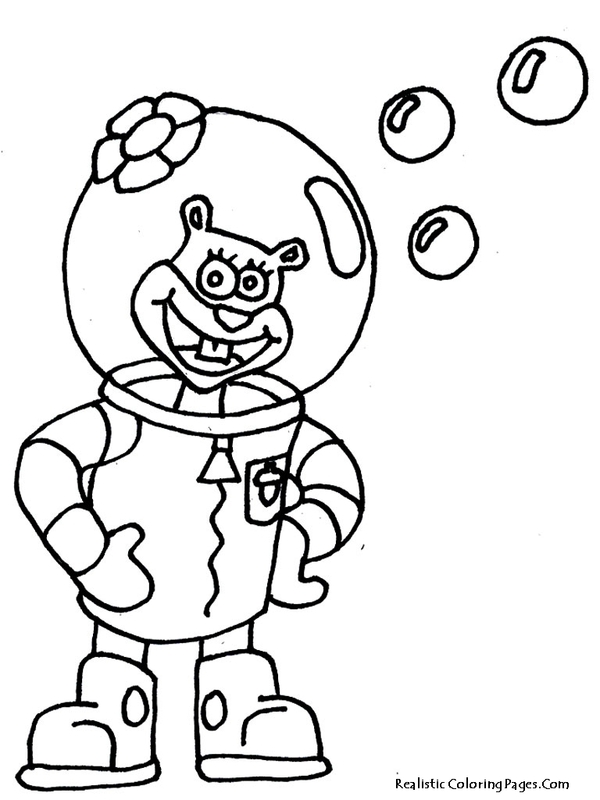 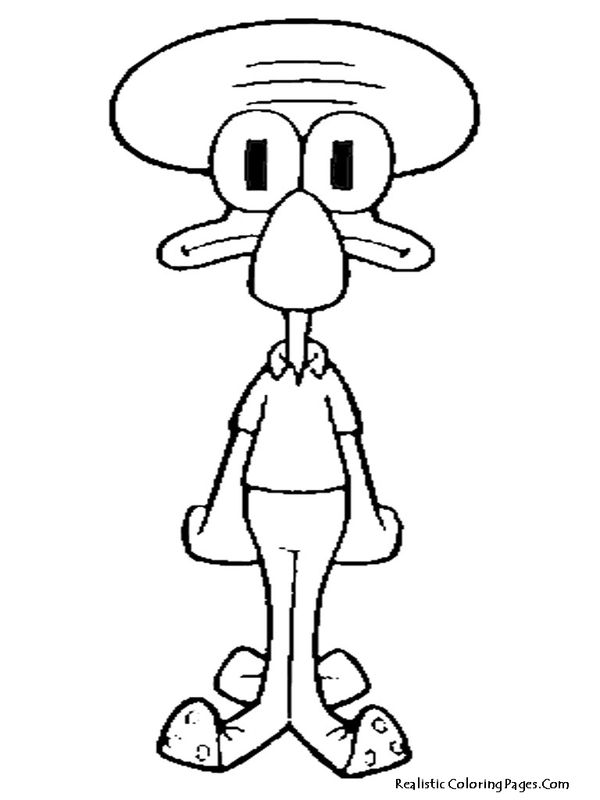 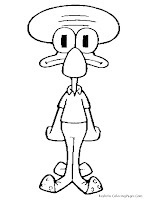 Download all the Spongebob coloring pages for kids printable.